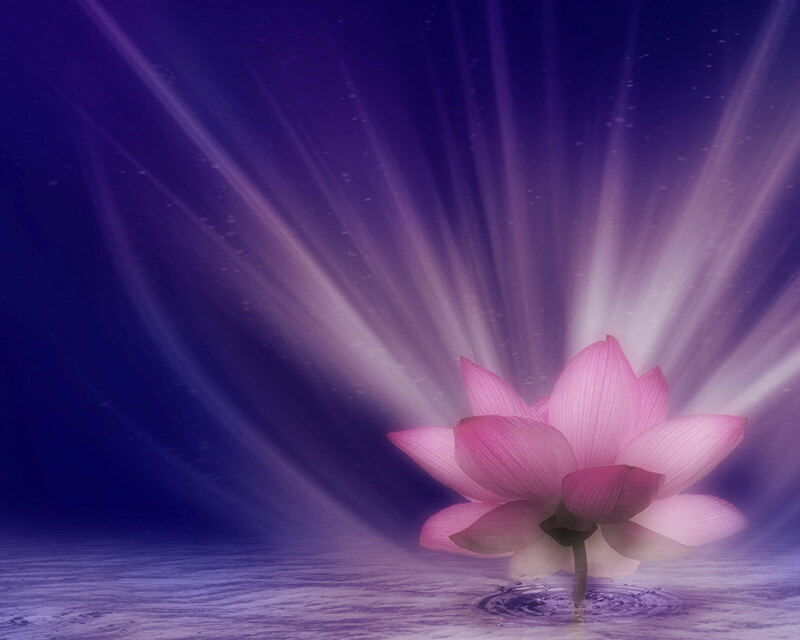 Hi, I'm Kathy D Carter and I offer several services as a Healer and Spiritual Coach. Parties and group sessions are always a lot of fun! We can transform your life! Are you ready? Together we can permanently change the way you believe, think and feel toward a more happy fulfilling life that is living your soul's purpose! My goal is to help you learn to stand in your own personal power, speak your truth, utilize your gifts and not be dependent on someone else for your healing. You have everything you need inside of you! I will help you access it. You will learn how to fish and not just get fed. Then you will be living your soul's purpose to help others! I also teach Reiki/Healing classes on an individual basis for children and adults! If you are interested - please send me a message for pricing and schedule! Contact me for pricing on parties, gallery readings, group sessions, speaking engagements, working with employee groups, meet-ups, or other pricing not listed. Sessions may be conducted by FaceTime, Skype, or in person. If we are having our session by phone, I ask that you arrange it so that you are undisturbed by pets, people, or other interruptions during our sessions. Please email or text me if you have any questions. 24 hour notice of rescheduling required to avoid charge. Discover & Develop your very own Special Unique Gifts! Now is the time to make a Life Change! Clear your way to Living Your Soul's Purpose! Guidance to discover and develop your very own special unique gifts! Change Your Life - Sign Up Today! Please email me after purchasing with recipients name and email. The gift certificate will be delivered by email within 24-48 hours of purchase to your recipient--Or sooner if requested in your email! Gift Certificates expire 1 year from date of purchase. Help change the World - One Soul at a time! Gift Certificate delivered by email. Please remember to send recipient's email!